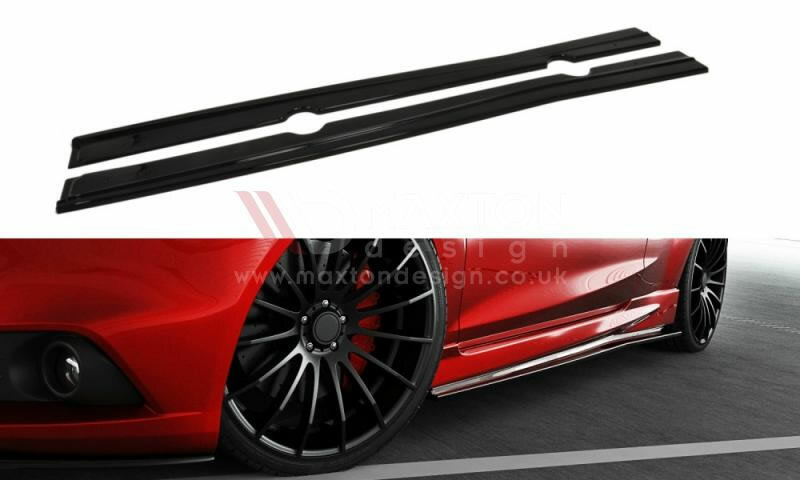 Maxton side Skirts to suit all Mk7 and Mk7.5 ford Fiesta with original Zetec-S or ST180 side skirts already fitted. The Pumaspeed Workshop team are ready to fit the Fiesta Mk7 and Mk7.5 Maxton Side Skirt Diffusers in our Head Office located here. Pumaspeed have a specialist distribution team that can dispatch the Fiesta Mk7 and Mk7.5 Maxton Side Skirt Diffusers to any destination worldwide.